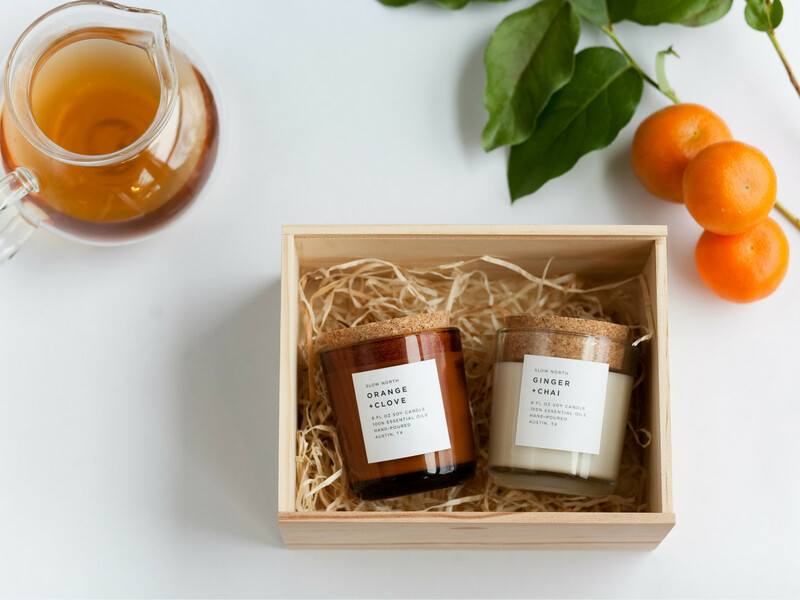 Slow North, an all-natural candle and home goods shop, is the newest artisan storefront on the block. 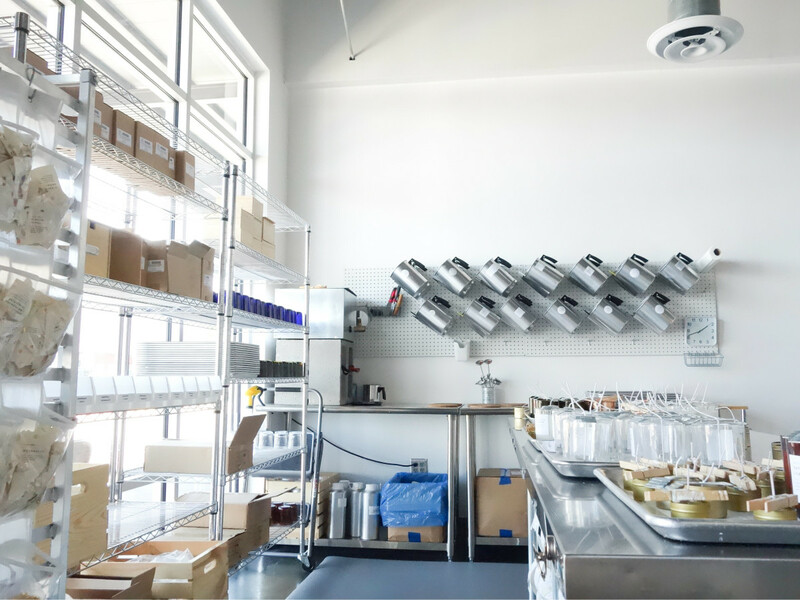 The new store-studio hybrid allows Slow North founders and co-owners Michelle and Jon Simmons to move candle production from their backyard to a cozy corridor on Anderson Lane. 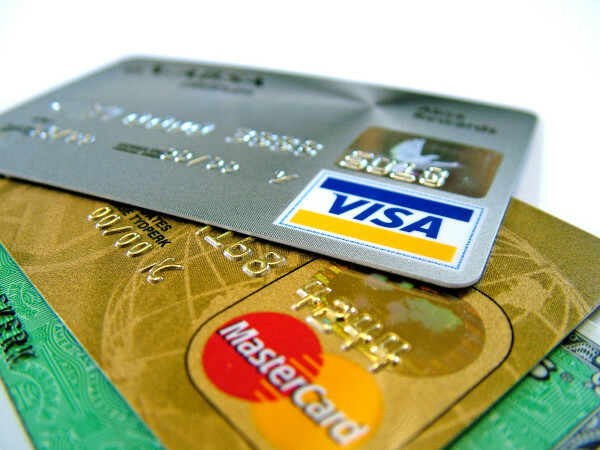 The new store, located at 2700 W. Anderson Ln., Ste. 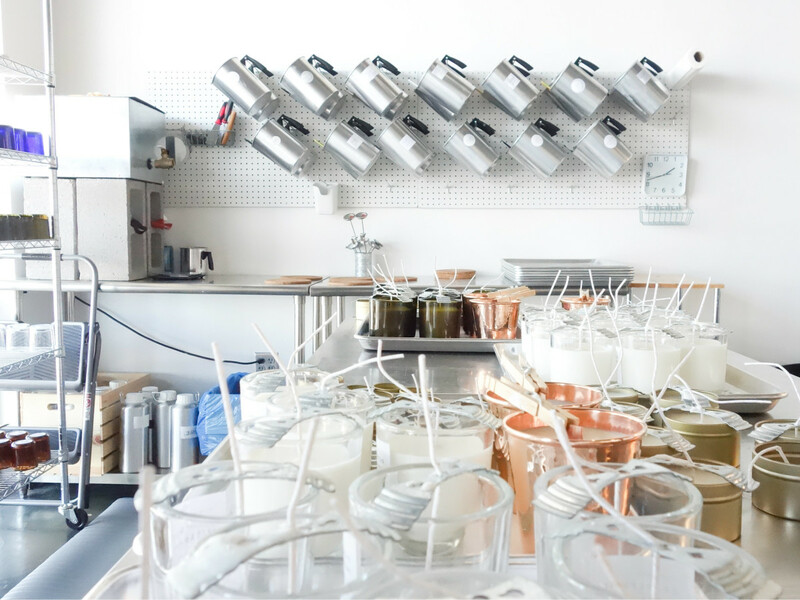 410, features the brand's famed essential oil candles and wax melts, in addition to other artisan goods. 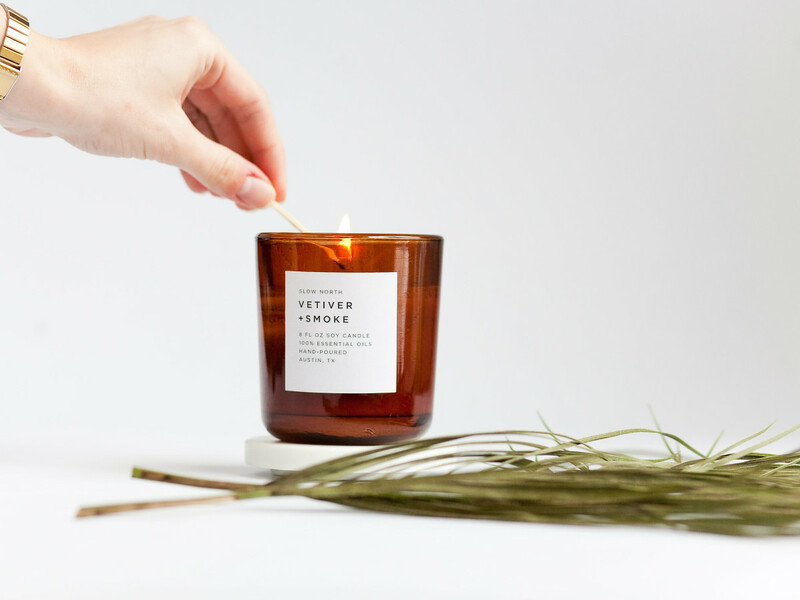 Each candle is hand-poured with the purest ingredients, sourced from American farms, to ensure the best smell and cleanest burn possible. 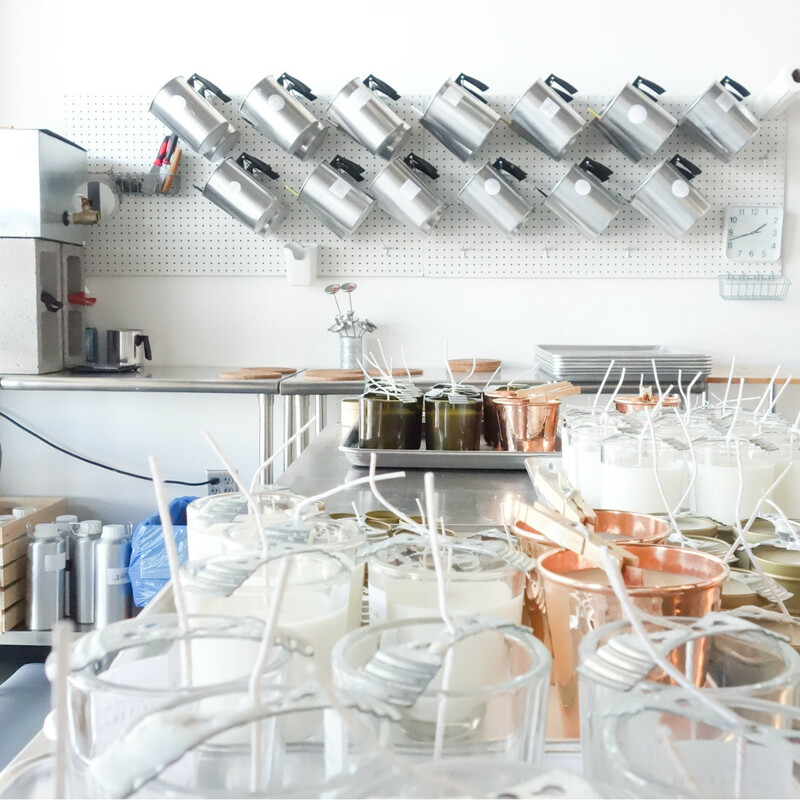 The candles are also sold at 13 Austin-area shops and 66 stores nationally. 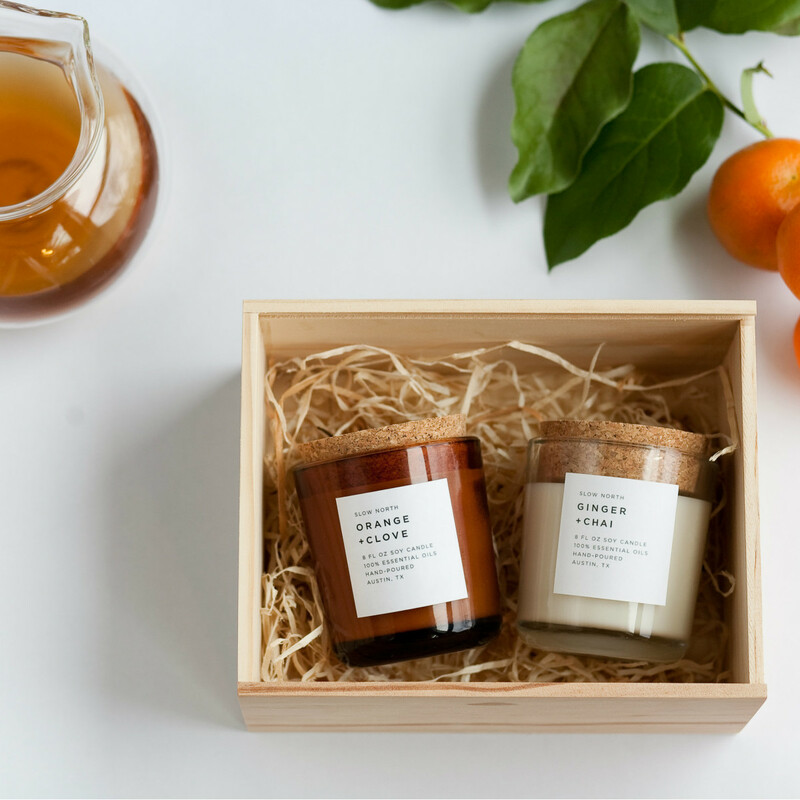 Best-selling scents include lavender and cedar, and eucalyptus and lavender. 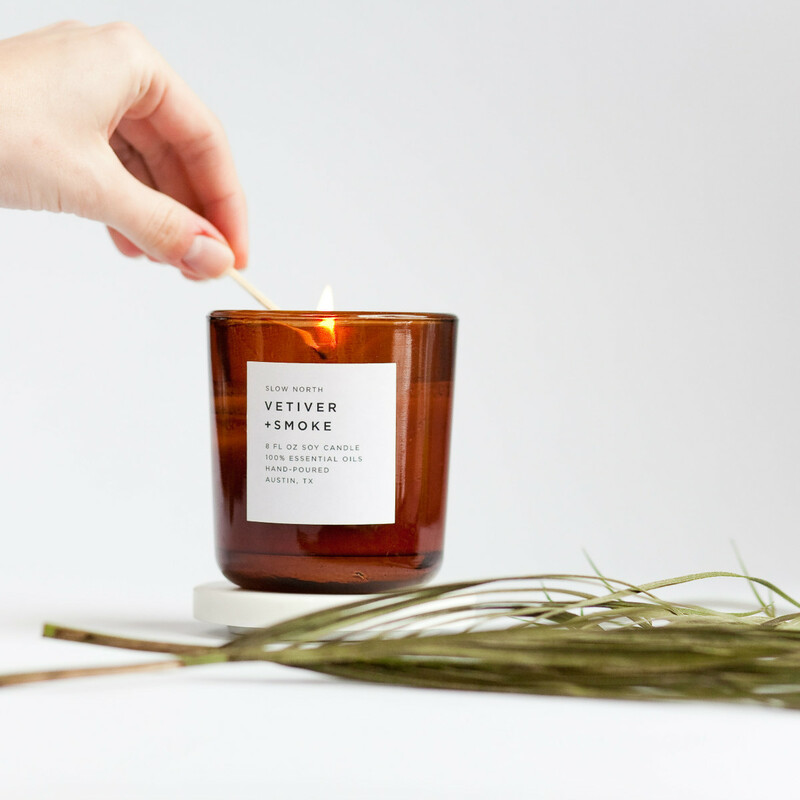 Slow North shoppers can watch the candle-making process while they browse the collection, and the Simmons plan to host candle-making workshops, holistic speakers, and other free community events in the future. 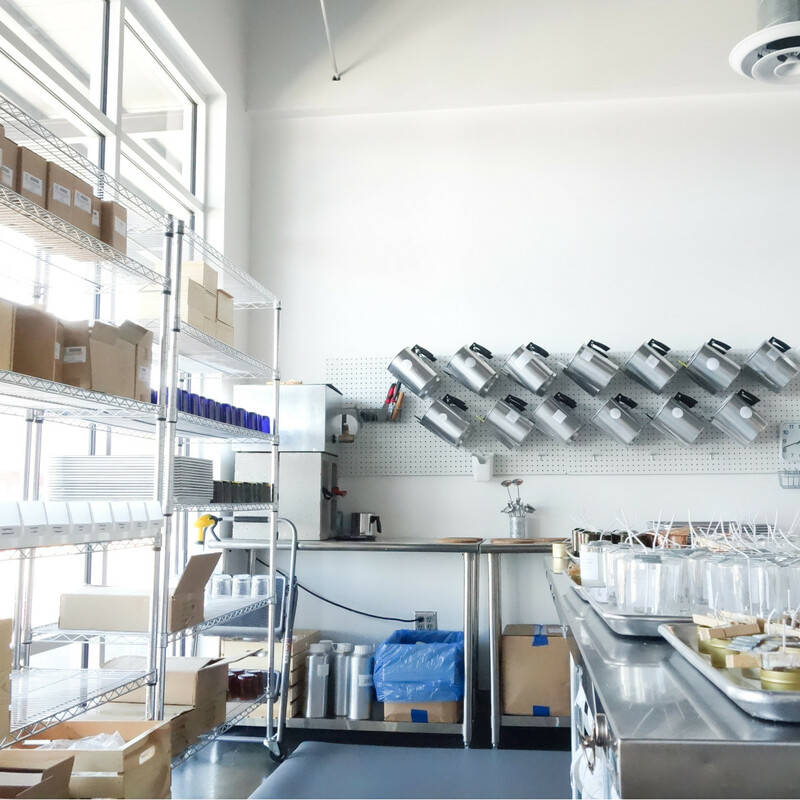 Slow North is currently in its soft opening phase, with a grand opening celebration scheduled for August 19.